Essentially, our fish population on the Missouri below Holter Damcontinue to hold steady at nothing short of amazing. All the fish counts are either at or way above the long term average and there are a large amount of big fish. There is also data supporting a smaller age class of fish which bodes well for the future of the fishery. 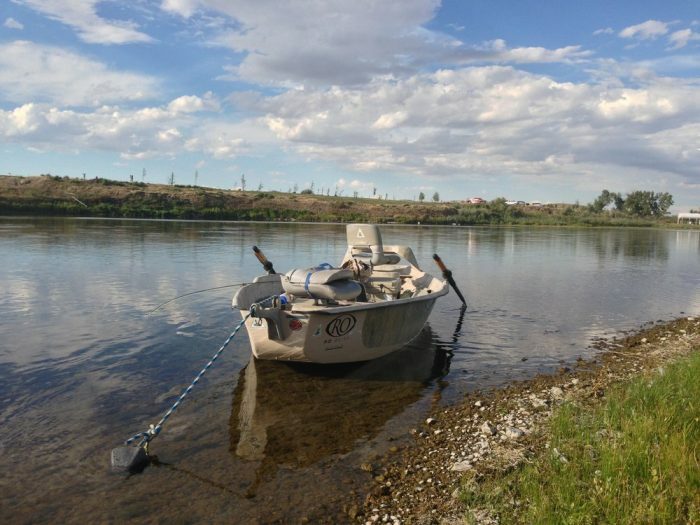 For more information on our fish populations, the Helena IR did a recent article re-capping all data presented by Montana FWP. To read their full report on the afternoon meeting, click here.